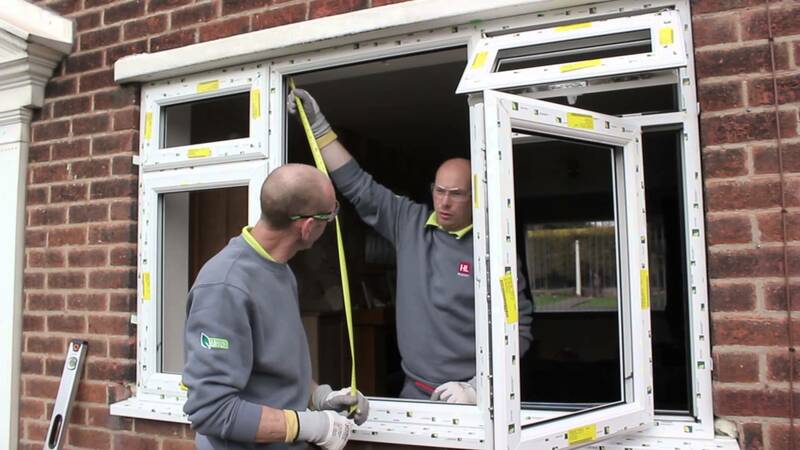 TradeFrame NW LTD is a successful local business within the window industry, we have been established for over 20 years supplying and installing windows throughout the Northwest. TradeFrame NW LTD pride itself on our reputation and the service we deliver to our customers. We are constantly on the lookout for new employees to join our long standing team of loyal and enthusiastic workers. If you have what it takes and would like to become a member of our ever growing team please complete the brief contact form below.